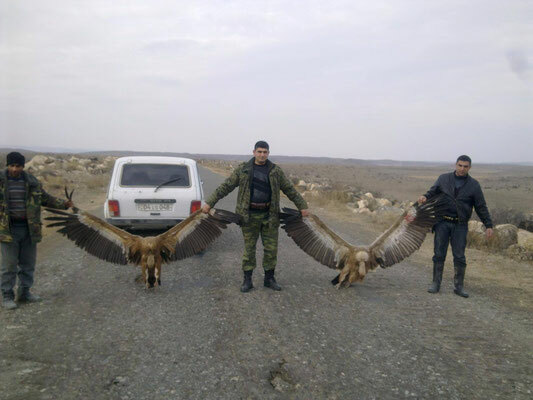 « Killing of a bearded vulture in Spain – suspects identified! It was thus with no surprise – but with sadness –that VCF received recently the photographs above, of griffon vultures shot in Armenia. Two deaths exposed – how many other vultures and eagles have perished this year? This massacre has to STOP to safe this great birds for the future of humanity. The birds must be there for ecosystem! !